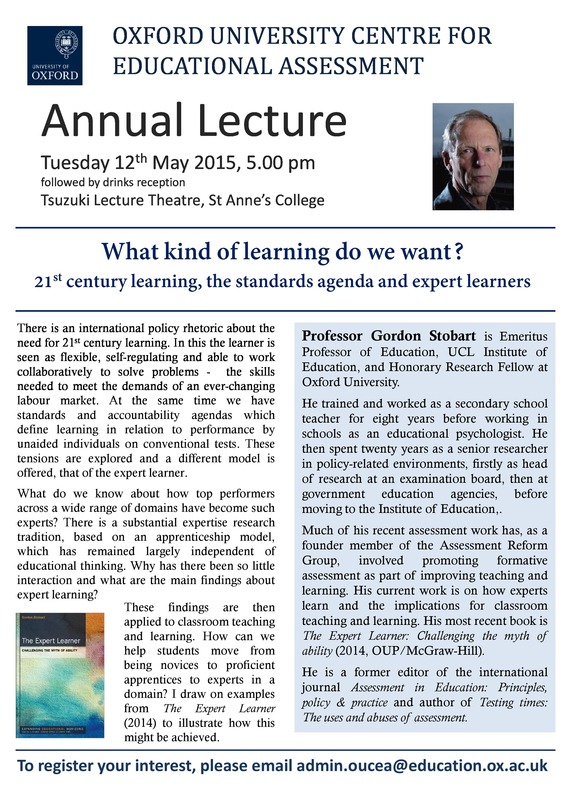 This invited symposium, which took place at St Anne’s College, Oxford on 26th March 2015, was hosted by Professor Jo-Anne Baird, Director, OUCEA and Glenys Stacey, Chief Regulator, Ofqual. Below you will find some relevant background resources as well as presentations from the day. 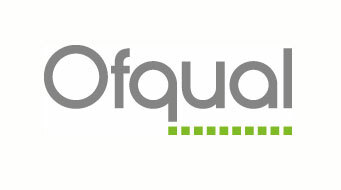 Please contact OUCEA Admin if you have trouble accessing any resources. Please click on the links to the resources below. 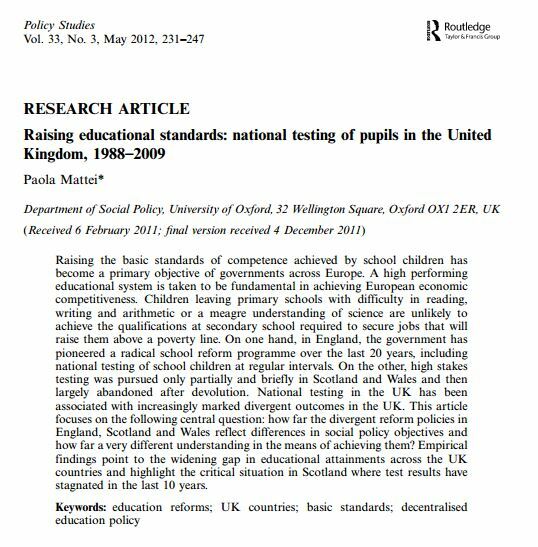 Mattei, P. (2012) Raising educational standards: national testing of pupils in the United Kingdom, 1988-2009, Policy Studies, 33(3), 231-247. The abstract is available here. 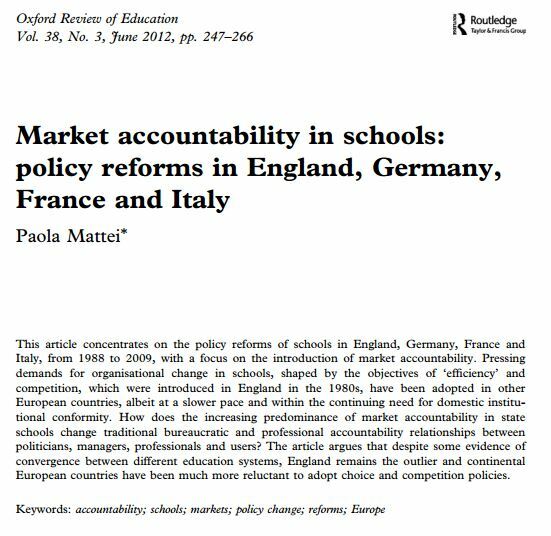 Mattei, P. (2012) Market accountability in schools: policy reforms in England, Germany, France and Italy, Oxford Review of Education, 38(3), 247-266. The abstract is available here. Perryman, J., Ball, S., Maguire, M. & Braun, A. 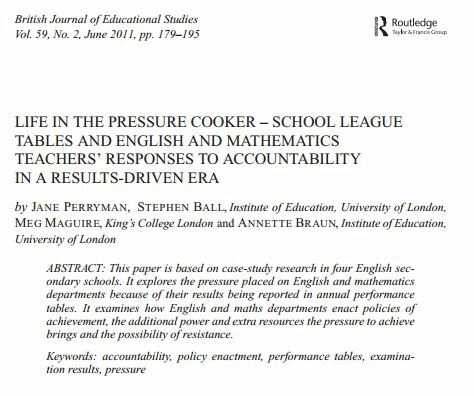 (2011) Life in the Pressure Cooker – School League Tables and English and Mathematics Teachers’ Responses to Accountability in a Results-Driven Era, British Journal of Educational Studies, 59(2), 179-195. The abstract is available here. Taylor, R. (2013) Early entry to GCSE. Centre for Education Research and Policy, AQA. Taylor, R. (2015) A qualitative study of entry and teaching strategies for GCSE mathematics (Summary paper). Centre for Education Research and Practice, AQA. West, A., Mattei, P. & Roberts, J. 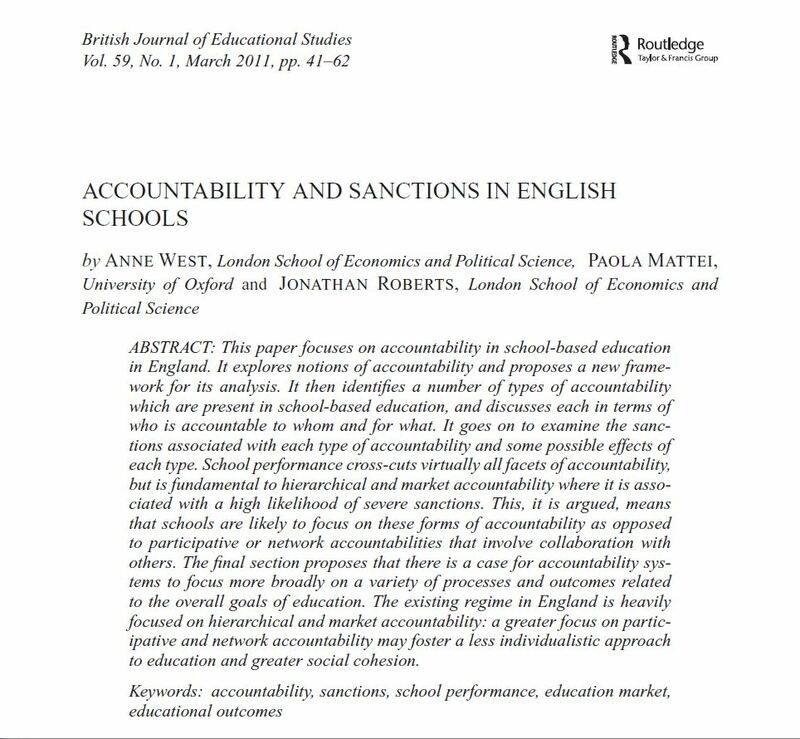 (2011) Accountability and Sanctions in English Schools, British Journal of Educational Studies, 59(1), 41-62. The abstract is available here.